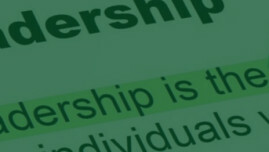 This section explores and develops the concept of the teacher-leader. 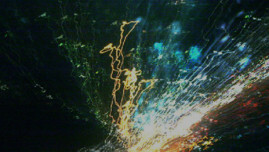 GeoCapabilities connects the work of subject teachers to the vision provided by ambitious educational aims. Englund (2015) proposes that when thinking about the curriculum, the question of school subjects is a very important aspect. He says the content of subjects in the curriculum has been very dominant in education discourses. Brainstorm a list of what you consider are the roles performed by geography teachers – in relation to their subject. Which of these roles do you think are the most crucial, and why? What do you think the role of the teacher should be in terms of the curriculum they teach? Now look at the presentation on teacher leadership and consider the questions posed. Do you think there is space for teachers to take the lead in their subject – eg by considering different interpretations of the content of the school subject(s) they are teaching? How does the teacher concerned relate leadership to her work in the classroom? In what ways does Teacher Leadership connect with Powerful Disciplinary Knowledge (PDK)? How is her role expressed in school and beyond? How is leadership related to self-confidence as a teacher? Spillane et al. (2004) identify some of the issues related to daily leadership activity. They consider the construction and use of ‘designed artefacts’ in leadership practice is very important. 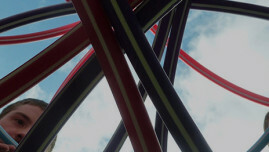 They suggest designed artefacts are created to help in dealing with complex issues and problems. In what ways does this relate to curriculum making and developing curriculum artefacts? Am I responsible for interpreting my subject? 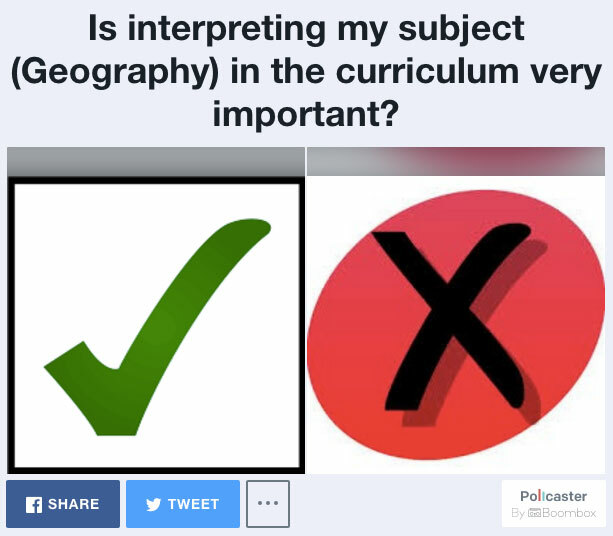 Take the Poll: Is interpreting my subject (Geography) in the curriculum very important? Is this an important role that teachers should play? How else can the curriculum be translated to suit the needs of the pupils? Do Geography subject experts communicate GeoCapabilities? The next section considers what different choices, in terms of content and teaching, there might be.